You probably already know MSG is bad for you. But did you know just how bad? And did you know that the problems are not just that’s it’s incredibly bad for you…there are two other problems? MSG has proven links to chronic inflammation, dysplasia, fibromyalgia, obesity, fatty liver, high insulin and blood sugar, high cholesterol, liver toxicity, metabolic syndrome, high blood pressure, disturbance to the gut-brain connection, neurological and brain damage and more. It’s not just disgustingly bad for you, it’s also making really unhealthy foods taste really, really good and really, really addictive. In the simplest sense, it tricks our taste buds and intuition into eating things that are intrinsically very bad for us in so many ways. You think you can avoid MSG by looking at the label on a food and searching for exactly that: MSG. MSG goes by a whole lot of different names, hiding itself away in foods you’d never have suspected. Most canned soups, cottage cheese, yoghurts, reduced fat/fat-free milks, packaged dips, salad dressings, crackers/chips and the worst…takeaway or frozen pizza. Just check out the image from FoodBabe at the bottom of this post, listing the sheer volume of ingredients and menu items that contain MSG. I’ve seen these in SO many foods, and I’m actually, actively trying to shop healthy! Imagine how often MSG would appear in the shopping trolley of someone who ISN’T trying to shop healthy! Live as close to the Earth as possible – live clean, create your own meals, and enjoy whole, natural, nourishing foods. 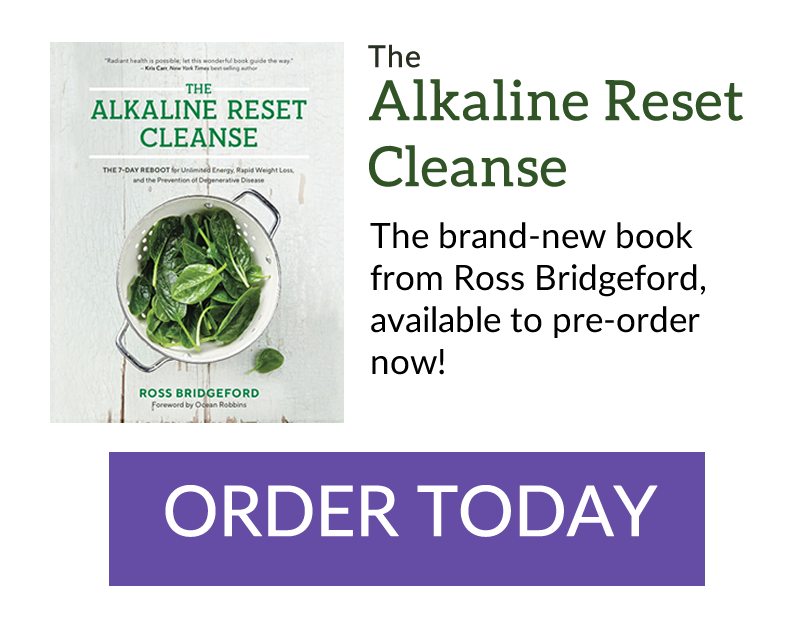 SEE ALSO: My Alkaline Diet Recipe Book is a great start – giving you hundreds of delicious recipes that are TOTALLY free of MSG and PACKED with nutrients! Finally, check out this eye-opening piece of research from Vani, and think again before ordering pizza!